Home/Web Browsers/What is a Good Browser? A web browser is definitely one of the most important pieces of software on your computer. You spend much of your time online inside a browser: When you search, chat, email, shop, bank, read the news, and watch videos online, you do all this using a browser. I personally spend 12+ hours a day using the dominant 5 browsers. Firefox, Internet Explorer, Safari, Chrome, Opera. Testing web sites, multi-media content on how these creations look on each of the afore mentioned browsers. Working with all these browsers over the past few years, they have revealed a unforeseen truth. 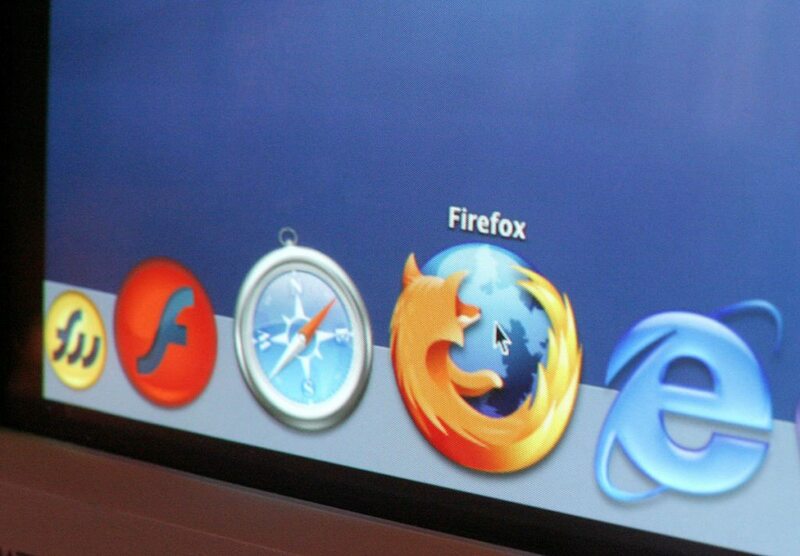 Yes these browsers are always evolving, updating, and hopefully improving. What drives me to the brink is this. You would think companies that build and sell OS (Operating Systems) like Mac or Windows would provide the best in class browser. Unfortunately this is not so, Safari (Mac) and Internet Explorer (Windows) are the worst of the worst. What! ?, yes a bizarre conundrum. Their current marketing campaigns state: MAC “Think Different” well perhaps if you had drank two-thirds of a bottle of Makers Mark then “Think Different” is perfect for you. Safari has tanked my computer more times than any other piece of software. Windows 7 “My Idea”, well in regards to IE9 “NOT MY IDEA” , a bug riddled browser that will bog your computer down into a death nap. So what is a good, reliable Browser?